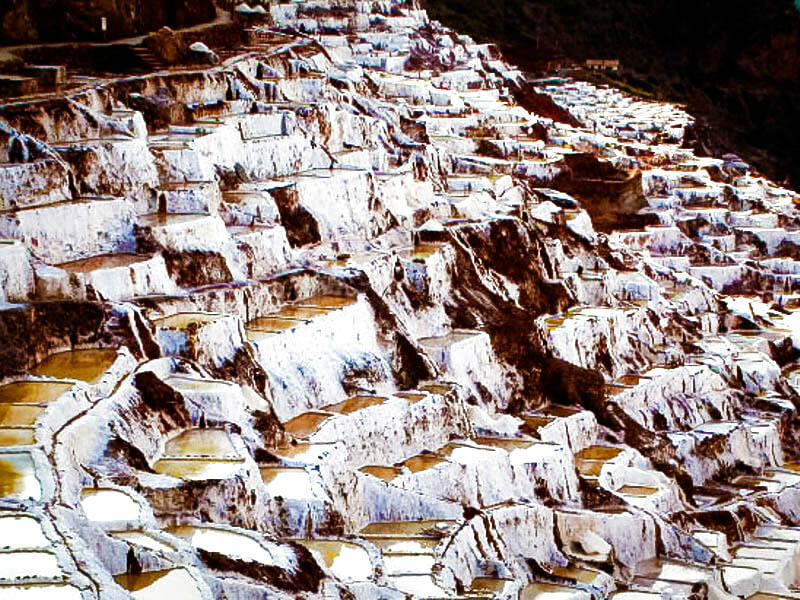 Enjoy a full day on this fabulous tour to the Sacred Valley of the Incas! You will know the majestic Sacred Valley of the Incas in its entirety. 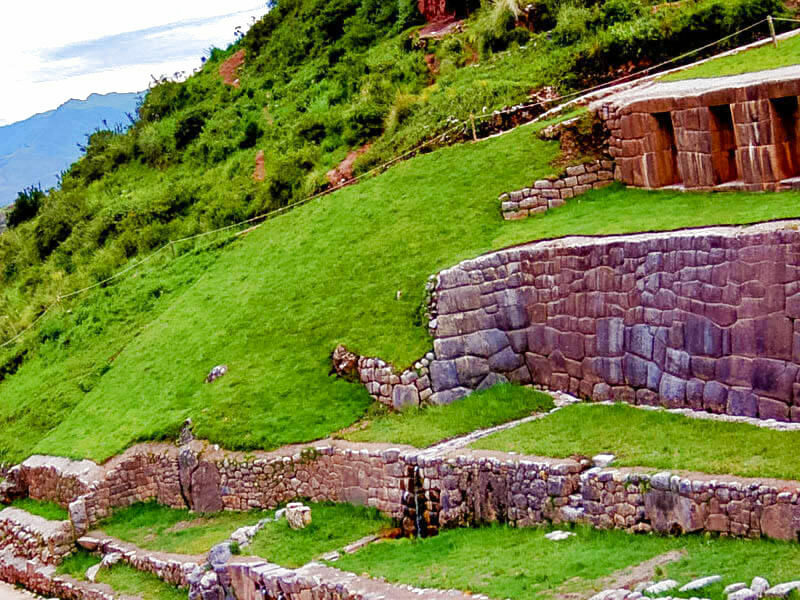 You will enjoy the colonial Inca town of Chinchero as well as magnificent views that the combination of Inca and Colonial legacies still conserve. Cusco: Pick up from hotel. Always in the center of the city and prior coordination with the operator. For places outside those limits, you must coordinate with the Operator the feasibility of your pick-up or meeting point or additional cost. 6:40 am. 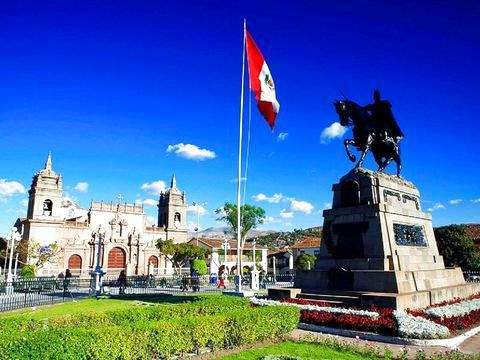 Pick up from hotels located in the center of the city of Cusco. 7:00 am. 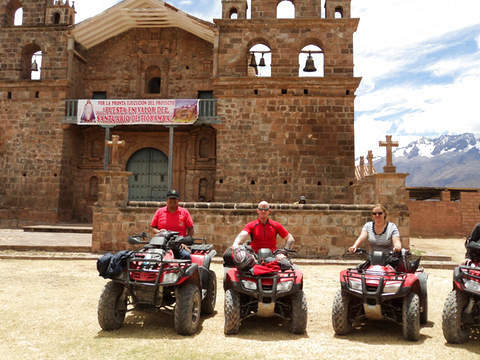 Start of the tour and guided tours throughout the Sacred Valley of the Incas. 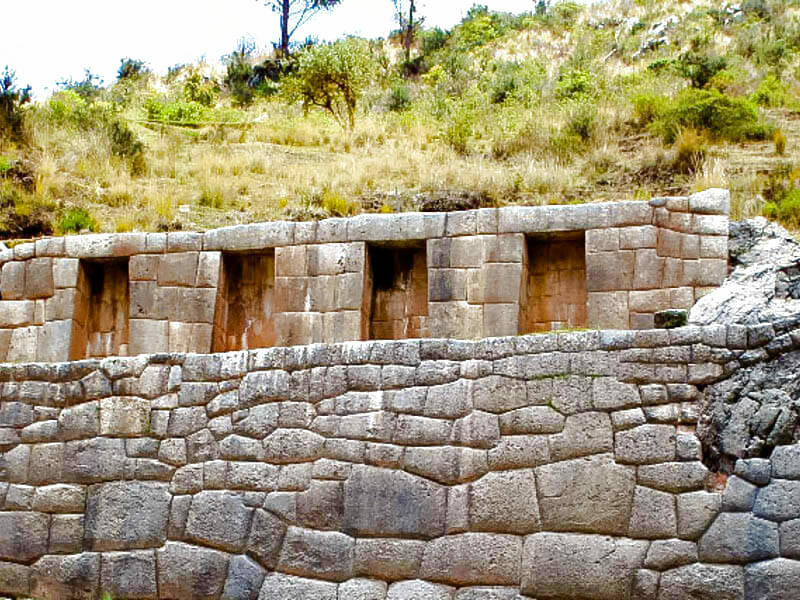 After exploring the Sacred Valley we will go to the archaeological complex of Moray, where you will appreciate the most impressive Inca agricultural laboratory. 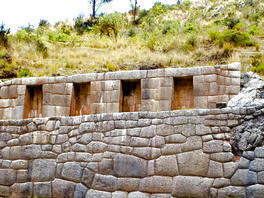 In this peculiar place, the Incas experienced the different geographical altitudes for the agricultural use in a single site. The story is impressive and the view is even more so. 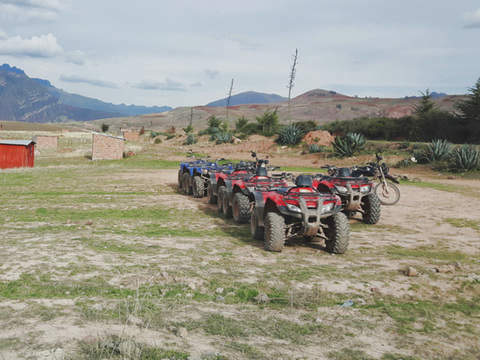 In the same district of Maras, we visited Las Salineras, a beautiful place where we found a set of approximately 3000 wells that the residents use and benefit from; You will not regret the beautiful view that awaits you in this place. 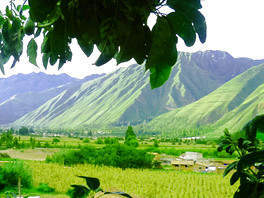 We will go into Urubamba where we will enjoy an exquisite lunch buffet ( 1:00 pm. ) In a very busy restaurant. And we will prepare to continue with our fascinating Full Day tour in the Sacred Valley and Maras Moray. 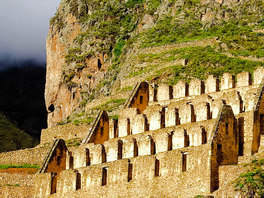 Then we go to the Inca town of Ollantaytambo, called "Living Inca City" for being the only city of the Incas that is still inhabited. 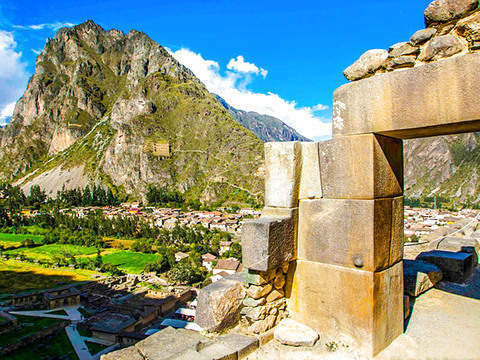 In this city, besides being surprised by the amazing beauty of the archaeological complex, you will be impressed with the extraordinary Inca urban planning that is still standing and inhabited by the current population, the streets of Ollantaytambo will make you fall in love. Now we are going to the last point, but not least, Pisac. 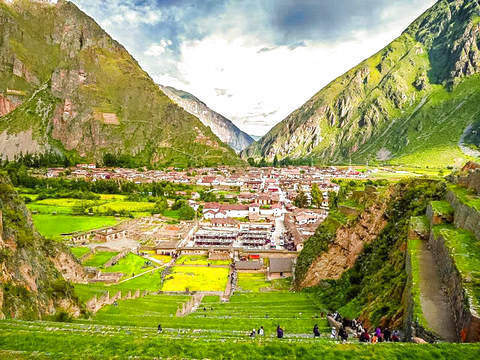 One of the most important agricultural and spiritual centers of the Sacred Valley of the Incas, the archaeological complex, from which you can see the mighty Vilcanota River and much of the Sacred Valley will leave you surprised. We will go to one of the most popular craft markets in Cusco and with the best prices. 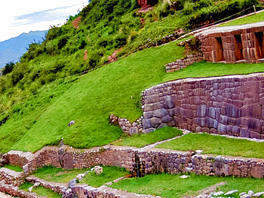 Finally, we undertake the return to Cusco. 6:45 pm. Arrival to the city of Cusco. They are left in the Plaza San Francisco. Guide in Spanish or English. >> S / .70 Foreigners / S / .35 Peruvians. Tickets to the Salineras - S / .15 per person. Snacks and drinks during the tour. Tour is done in Shared Mode. 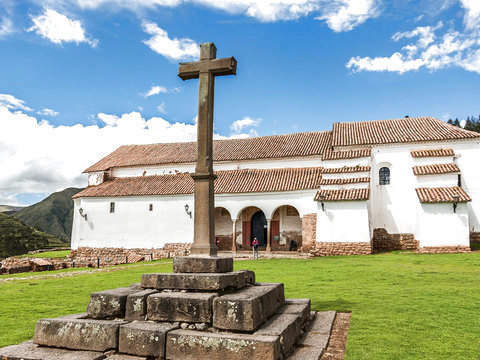 Important: The BTC (Tourist Ticket of Cusco), allows to visit the tourist attractions in the sacred valley; Also, if you have the full-day tourist ticket, you can also visit the touristic places in the City Tour of Cusco. It is recommended to bring: comfortable shoes, polos, pants, shorts, poncho (only in the rain season Nov - Mar), sun hat, sunscreen, bottled water and personal drugs, extra money, portable chargers and camera. 6:40 a.m. to 6:45 p.m.